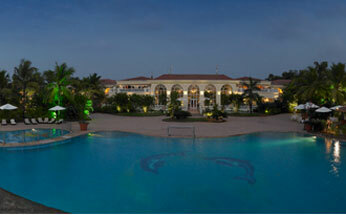 Hotel Zuri White Sands Resort is conveniently located at 30 minutes distance from the airport. 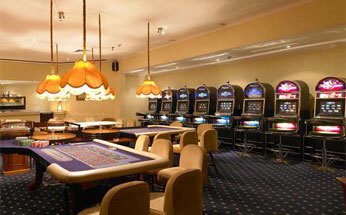 The resort offers an easy access to all the important business and sightseeing attractions of the city. 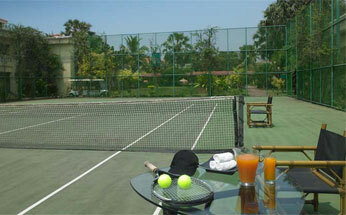 The resort is situated at one of the largest beaches in Goa. 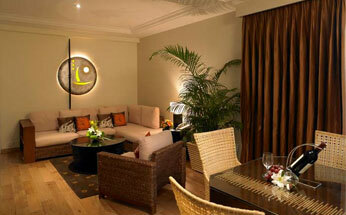 The resort provides a fine blend of comfort and luxury amidst a tranquil location. 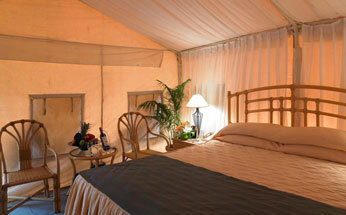 This hotel has earned several awards and accolades for distinctive service. 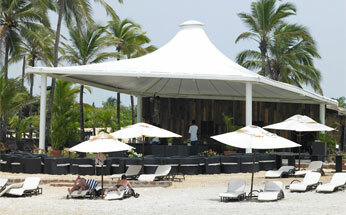 The Beach front venue is good for small group and can be used for limited period of time. The Lawns have accommodation capacity of 800 persons in theatre sitting arrangements and 500 persons in round table arrangement. 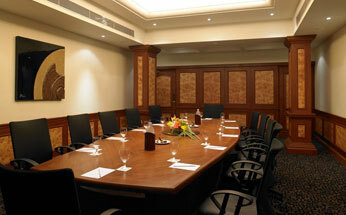 Hall has accommodation capacity of 200 persons in theatre sitting arrangements and 80 persons in round table arrangement. 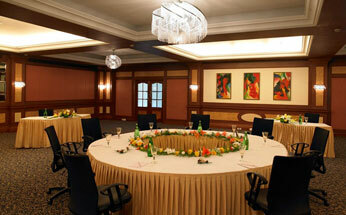 Décor : The hotel offer floral decoration. 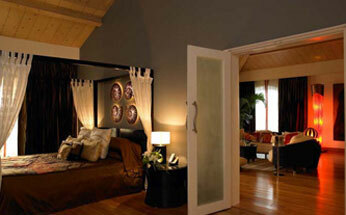 For other types of decoration you can avail the services of outside decorators. 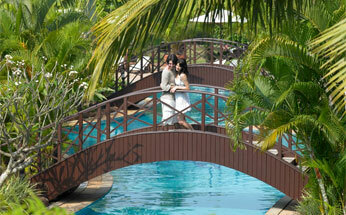 For a Couples Wedding the hotel provide a Private Small beach. 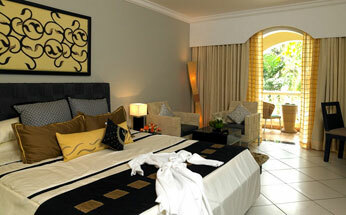 Zuri White Sands Resort features 154 well furniished rooms classified into 150 Double Rooms and 4 luxurious Suites. 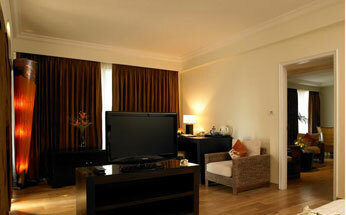 Every room of the hotel is large sized and aesthetically adorned. 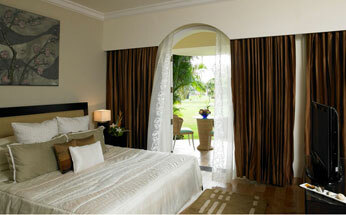 The rooms and suites of the resorts are equipped with all the modern amenities. 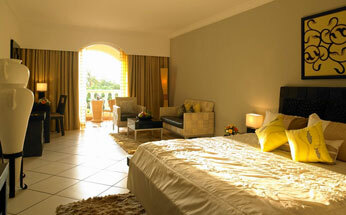 The room are equipped with facilities that include safe deposit lockers, coffee/tea makers, well stocked mini bars, flat screen televisions with satellite channels and high-speed Internet. 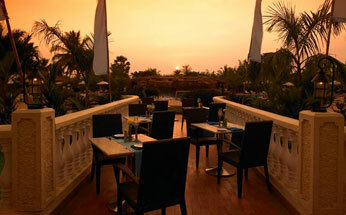 Dining is a delightful experience at Zuri White Sands Resort South Goa as it features six upscale beach facing restaurants and bars.